Follow these rules, and more muscle growth is the inevitable result. Gaining size is simple. Heck, people do it all the time. They order a few pizzas for lunch, stop going to the gym, and drive their car from the garage to the mailbox and back. But gaining quality size--muscle mass, not fat--is another matter entirely. While many methods can work, they must all conform to known principles in order to be considered valid. Here then are my five top principles for optimal hypertrophy development. (Hypertrophy, for those who don't know, is muscle growth.) Employ these principles, and hypertrophy will inevitably result. Ignore them, and your progress will stall just as inevitably. I deliberately phrased this first principle in the negative. When you place significant emphasis in one direction, you divert attention away from other things. In this case, excessive emphasis on single-joint movements (particularly on calves, arms, and shoulders) diverts resources from more productive multijoint movements (e.g., squats, deadlifts, chins, presses, bent-over rows). Compound movements are superior to their single-joint counterparts for a few different reasons. 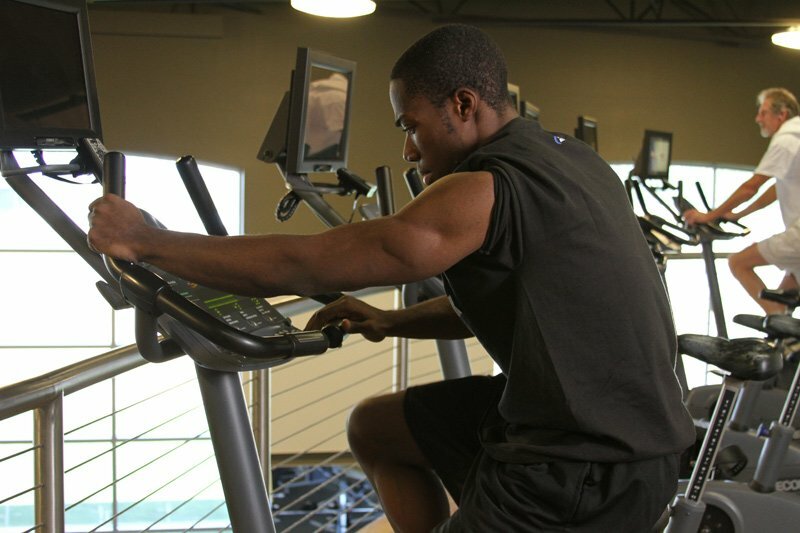 First, "big" exercises permit greater workloads, which in turn recruit more motor units. Second, the larger weights and effort required to lift such loads stimulate greater release of muscle-building hormone. Multijoint movements also transfer better to athletic activities. send your muscle gains through the roof. This principle is an extension of the first one, since deadlifts and squats are the kings of multijoint movements. Any reputable strength coach will consider these exercises foundational "must-do" movements for strength, size, and power. 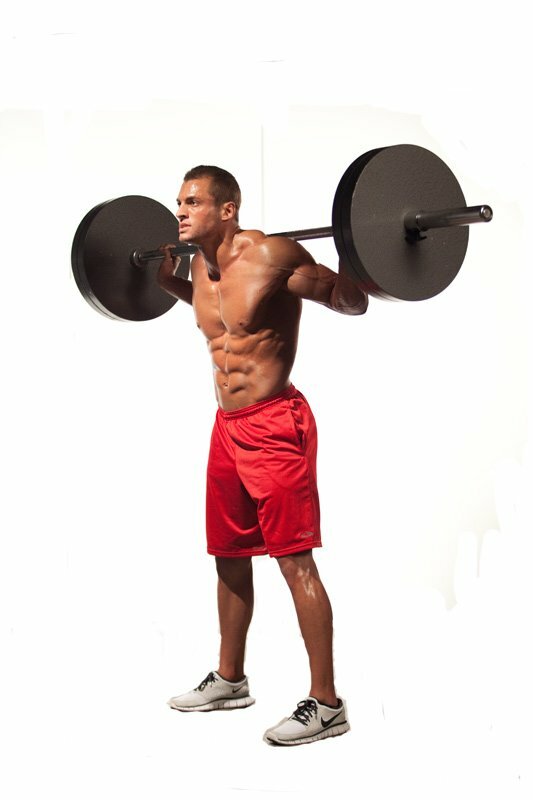 Most of the world's most muscular men perform these movements on a regular basis. 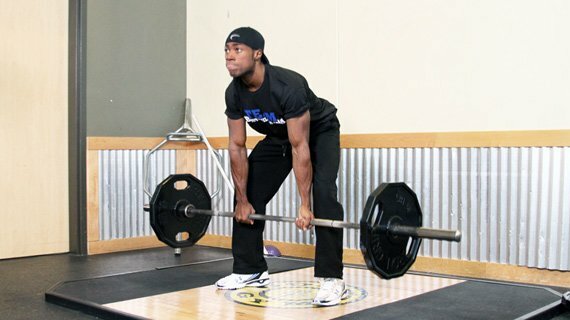 The value of both deadlifts and squats is directly related to the amount of load that can be lifted. 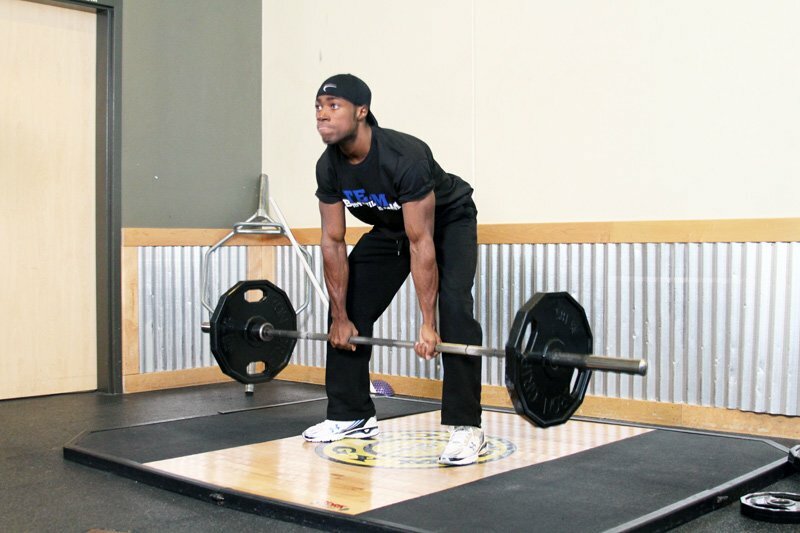 Of all resistance-training exercises, deadlifts allow for the greatest loads to be lifted, followed closely by squats. And as you may have already guessed, more load equals more muscle recruitment, which leads to greater muscular hypertrophy. Mission accomplished. Lifters often forget that strength lays the foundation for hypertrophy, and hypertrophy programs tend to emphasize sets of 8 to 12 reps. However, what's often overlooked is that it's not the reps per set that really determines the overall training effect, but rather the total number of reps per session that you complete. So while 3 sets of 10 reps would be a "typical" set/rep pattern for hypertrophy, an even better solution would be 10 sets of 3 reps. This option still equals 30 total reps, but it permits the use of greater loads, since each set is limited to 3 reps. In this way, you have both high volume AND high intensity, which means strength development coupled with hypertrophy development. Many people have trouble putting on muscle mass. The old saying is true - you have to eat big to get big. Time to further drive home the idea that you shouldn't expend significant time and energy on low-payoff exercises. 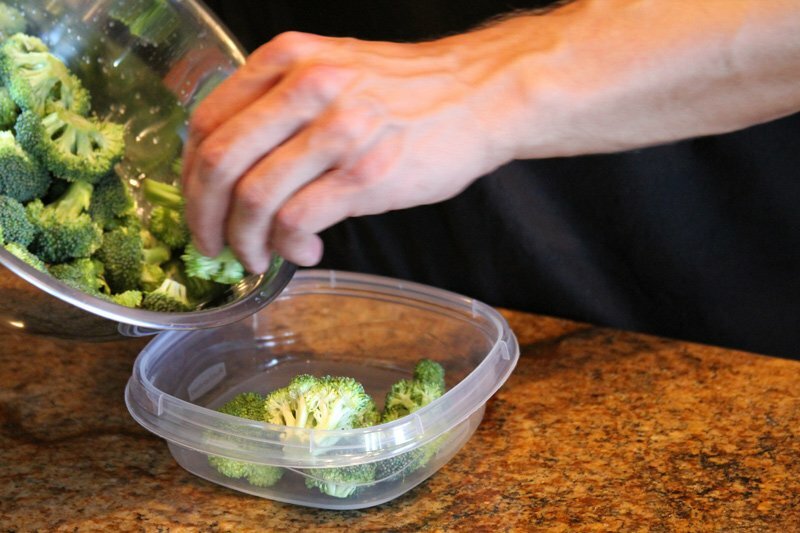 Remember, visible ab development has more to do with nutritional strategy than training. What's more, you shouldn't be concerned about staying excessively lean as you're trying to gain muscle. You can't really lose and gain weight simultaneously. Finally, remember that many "big" exercises require very significant abdominal contraction for stabilization purposes. In other words, extra ab work isn't necessary if you're training correctly. 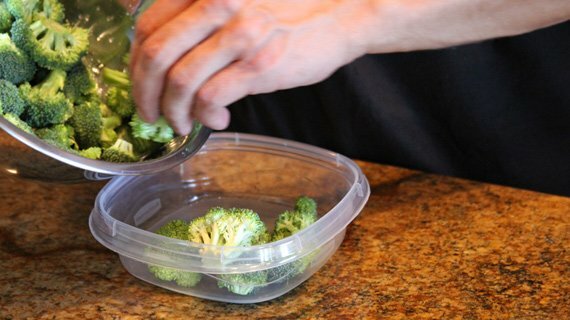 Broccoli—the breakfast of ab-champions. Just add chicken. Often, people get too taken with the notion of "no pain, no gain." While on its face, this adage is entirely accurate, often it leads to poor training decisions, such as an excessive focus on cardio, single-joint movements, and ab work). When performance improves, fitness improves. Focus on your numbers, and the rest will take care of itself. 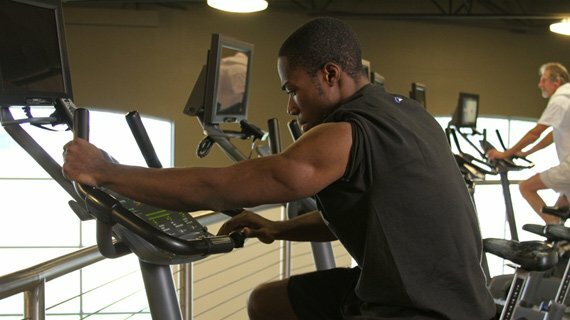 Doing cardio shouldn't be as complex as a Space Shuttle launch. Just hit it hard, hit it fast, and repeat. If you've been unhappy with your present rate of hypertrophy development, compare your current methods with the principles I've outlined above. If you see significant disparities, you'll immediately understand that my five suggestions are the answer to unlocking new growth. Don't make the mistake of thinking that "knowledge is power." The truth is, APPLIED knowledge is power. You've just read an article that has the potential to change your training for the better. Now it's time to apply what you've learned and start growing again. Get to work! Ask The Super Strong Guy: How Can I Get Strong And Big?